A Bilingual program offers kids the opportunity to develop a cross cultural understanding and embrace others. The Genius Plaza’s goal is to help kids enhance their English or Spanish skills while introducing a new language. A second language will help kids build their cognitive skills, be able to multi-task and become problem solvers. Spanish is a fun and easy language to learn. After English, Spanish is the second most popular language. Kids in our 3 Year old program will have fun learning in two languages. They will learn letter recognition, counting, exploring as a scientist and learn about their communities and other cultures. They will enjoy story time, play games, and participate in fun activities. 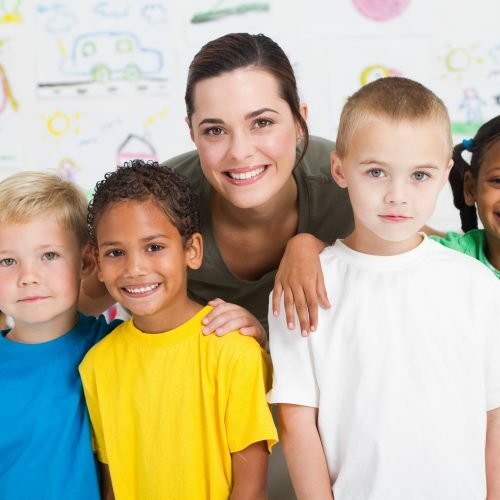 Our program is designed to prepare kids academically, socially and culturally for Preschool and Kindergarten.